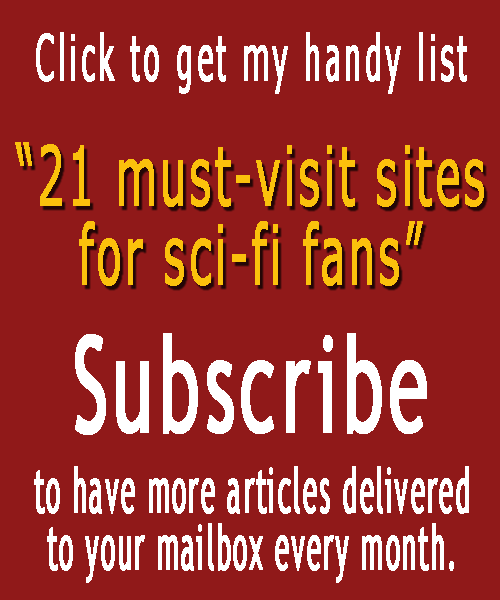 Kindle Fire Giveaway, Maia’s FB Page, And New Blog Colors! It’s past midnight and I’m working feverishly on my blog. I have a long meeting tomorrow and I need to have a good night’s rest, there are family celebrations to attend in the evening and I will be more zombie than human if I don’t wrap it up right now. So . . . here goes. Maia has been given access to Facebook. Here’s her page-Maia’s FB Page. Why does a 13 year old need to be on FB? Because she wants to help out with a fun new contest I am designing now. 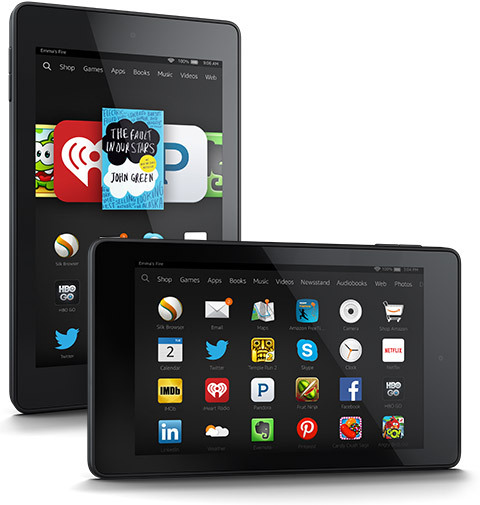 Please visit if you are interested in winning a Kindle Fire HD6. In other news, I have updated my blog theme/layout. Making the page a little less dark had been on my mind for a while, but never got around to doing it, until now. Hope everyone likes this change. And finally, only 5 days to go until The Secrets of Zagran is released. I am excited!